Conor’s Coastal Foraging in Ireland. Why you should adopt a foraging lifestyle and the benefits. Some picking tips from families who forage. 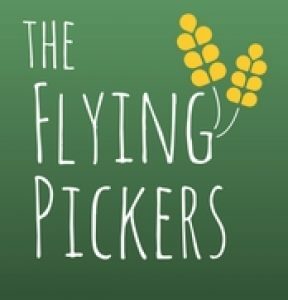 Information on why you should book your next adventure with the Flying Pickers. An overview of our foragers guide for beginners. Finish our your reading with some delicious wild baking recipes. For more information about the picking opportunities or foraging experiences please contact one of our Travel Specialists.